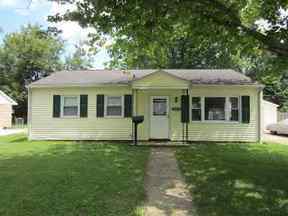 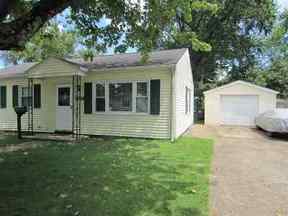 Single Family Home Move right in to this updated 3 Bedroom 1-Story Ranch with 1.5 Car Garage in this popular and convenient neighborhood! 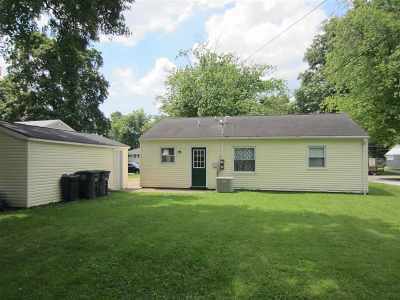 Move right in to this updated 3 Bedroom 1-Story Ranch with 1.5 Car Garage in this popular and convenient neighborhood! 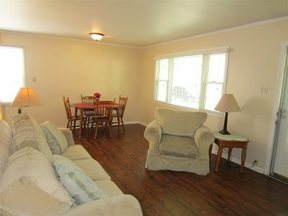 This immaculate home is ready for its new owner, and will be so easy to maintain. Updates include: roof, replacement windows, water heater, doors, Living Room and Kitchen flooring, garage door, and much more! 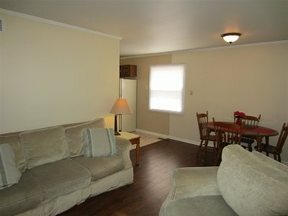 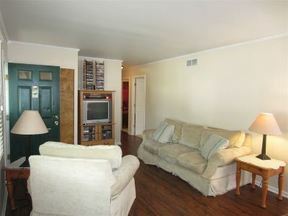 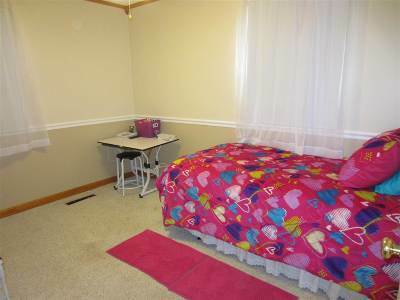 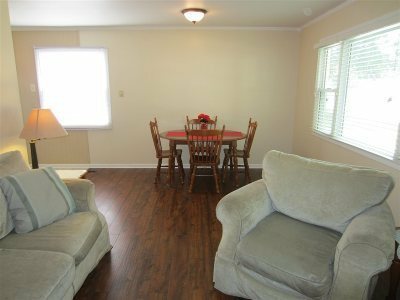 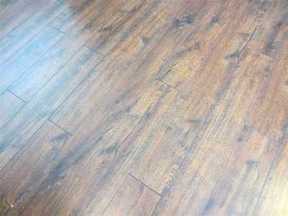 The spacious Living Room has new wood laminate flooring, entry closet, and enough space for a dining table. All appliances in the Kitchen stay with the house. 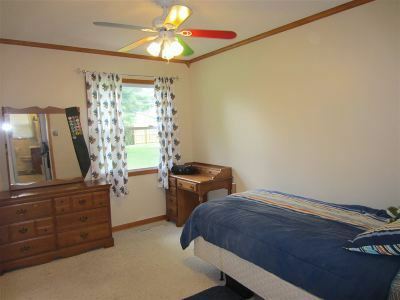 There is pretty crown molding and trim throughout the entire house. 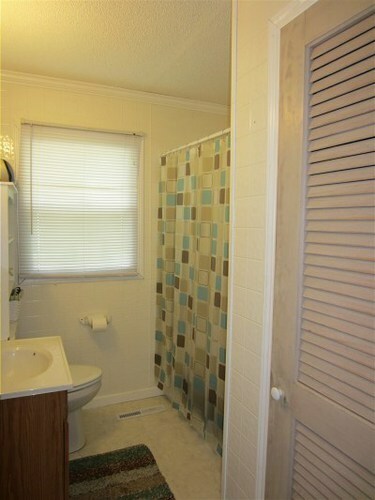 The Bath has a tub/shower combo, newer fixtures and flooring, and nice linen closet. 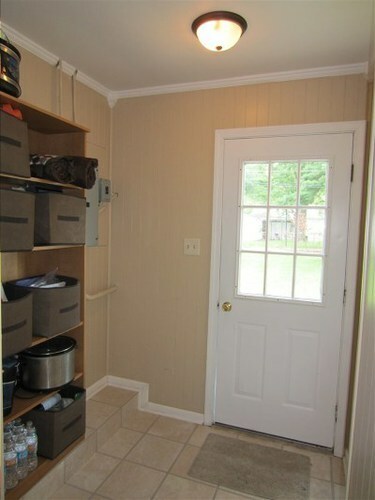 There is a convenient mud-room between the Kitchen and Back Door offering extra storage. 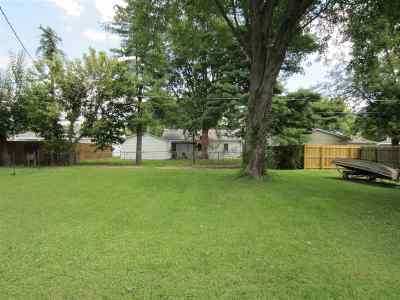 The yard is partially fenced and is large enough for a garden and play area. 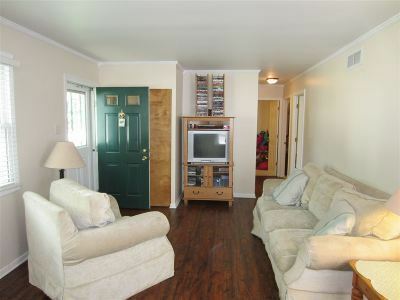 There is a detached 1.5 Car Garage with electricity, newer door, and new roof. 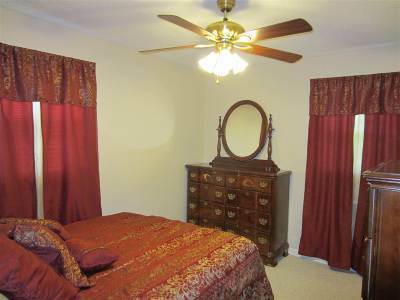 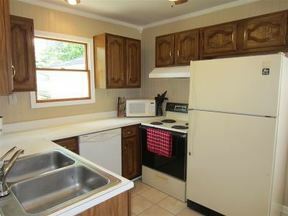 Sale includes: refrigerator, stove, dishwasher, washer, dryer, and all window treatment.